All Posts Tagged With: "natural makeup"
TM is excited to introduce jane iredale’s Spring 2017 collection, launching March 13th and a sneak peek webpage will be up on janeiredale.com on 2/27. 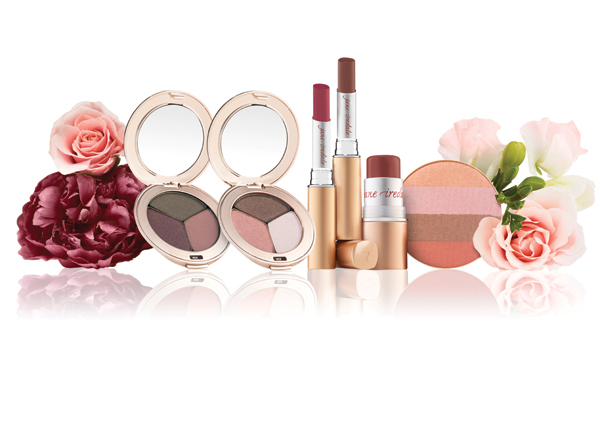 This gathering of peachy, rosy radiance pays homage to Mother Earth’s natural tones and celebrates individual radiance with complementary eye, lip and cheek shades for spring. Vapour Organic Beauty Elixir Plumping Lip Gloss is probably one of the best organic, ingredients friendly lip gloss I’ve tried. The main reason is that a lot of organic brands are big words on oil this and oil that but don’t deliver runway material shades or effect. Maybe they are natural but don’t seem to work as well as the not so ingredient conscious products. For this reason I’m in and Vapour is brilliant. 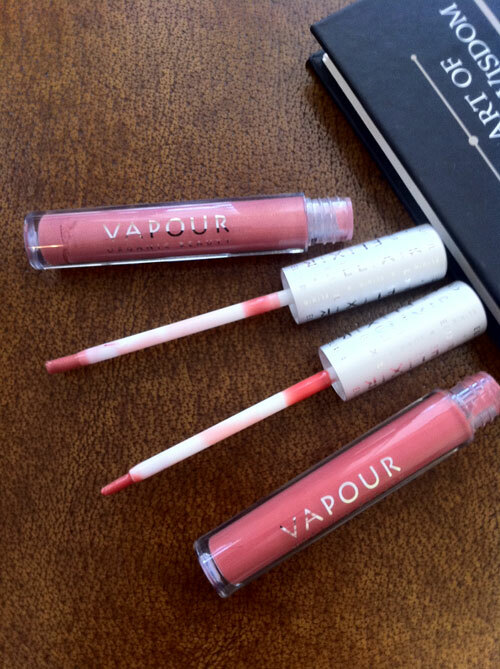 Vapour products are available online at www.vapourbeauty.com, www.spiritbeautylounge.com, www.bglowing.com and select retailers worldwide. Dakota Fanning embraced the sparkly hat trend and looked elegant with long, straight blonde locks and natural makeup with lotsa lashes. Happy New Year! Hope you enjoyed the holidays and are gearing up for a brand new decade! This year we should all vow to be a little greener, and actually do something to reduce our carbon footprints. Go green simply by choosing paraben-free mascara, a biodegradable compact, or a body wash with the Natural Product Association seal of approval! Start your new natural collection off right with some of the below eco-chic cosmetics and skincare items—they’re natural beauty best-sellers! 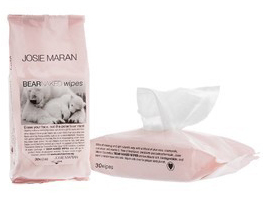 Clean up your act with Josie Maran Bear Naked Wipes. These natural cleansing cloths are biodegradable (meaning they won’t clog landfills after you throw them away) and they’re made with natural ingredients that will soothe, comfort, and gently cleanse your skin without harsh chemicals or toxins. Plus, a portion of proceeds goes to the NRDC’s Polar Bear Initiative, the campaign to save polar bears’ natural habitats, bringing a whole new meaning to “Earth-friendly”. 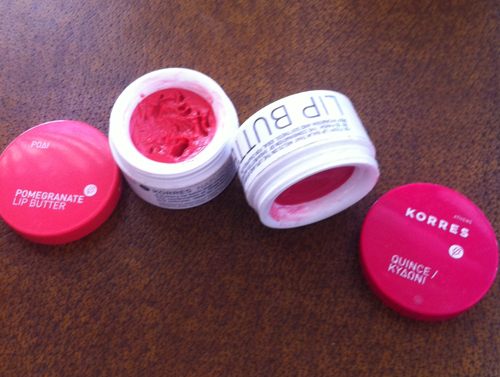 Now available in a new travel size! Sephora.com; $6.00 – $12.00.